Chief Justice Ireen Mambilima has vowed to teach Civil Society Constitutional Agenda (CiSCA) Chairperson, Bishop John Mambo and anti-corruption activists, Gregory Chifire a “lesson on their life time” in the ongoing Contempt case which comes up this week on Thursday, 16th August 2018. Chief Justice Mambilima and her Deputy Marvin Mwanamwambwa, according to sources at the Supreme Court have already written a Judgement which they want to present as a unanimous decision of the nine Judges on Thursday to send the two activists to jail. “Justice Mambilima has taken this matter very personal. She has already drafted a judgement which she has given to be read by the Deputy Chief Justice Mwanamwambwa as a unanimous decision but basically to try and fix the two. 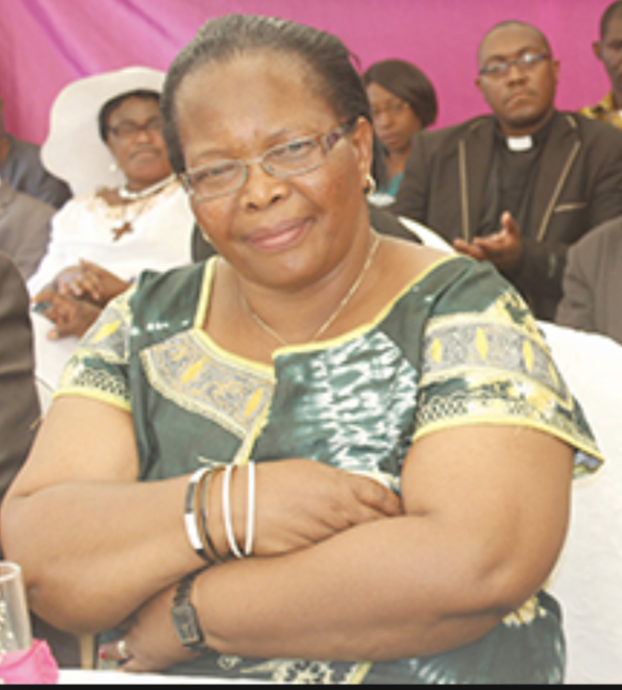 “She has vowed that she want to fix Bishop Mambo and Chifire by sending them to prison as why to insulate herself and to deter members of the public from questioning the integrity of the Courts,” said the source. According to the source there has been a lot of panic on the Supreme Court bench over the corruption allegations raised against some named Judges. “She says she can’t just have name dragged in the mud in her last years of her service,” said the source. President Edgar Lungu, according to the informed source has been “deeply concerned” about the corruption allegations against the three judges in the Stanbic V. Savenda matter. “If you have noticed President Lungu has not commented about this issue but he was very well briefed about the authenticity of the allegations. He (President Lungu) is very concerned about these allegations and he wants sanity in the Supreme Court. He is just constrained as he cannot be seen to be interfering in this case,” the source said. The source revealed that President Lungu was however constrained to take action to suspended the named Judges without more details. The President is however concerned that the Supreme Court was making itself a laughing stock not only in the region but in the entire Commonwealth by being their own prosecutor and judge in their own case. “The President is only waiting to see how the matter goes as he cannot interfere with another arm of government. But he is closely watching the happenings on the Supreme Court bench,” said the source.